time to FILL YER BOOTS! 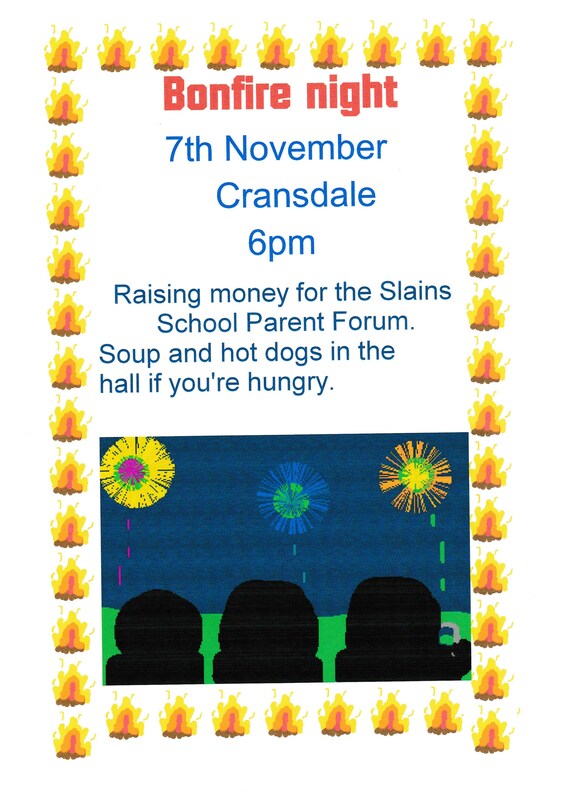 The Slains School Parent Forum and the school has agreed to support the local “Bosie in a Boot” cause to send wellies, cosy hats and gloves, and essential provisions (basic toiletries etc) to Syrian refugees. Please read the info on the link as there are some restrictions (eg socks must be new) but on the whole it’s about finding stuff you don’t need anymore so shouldn’t cost you any money. School has agreed to be a drop off point, so can you get your stuff dropped there by Friday 27th November and a collection will be arranged. Any questions just ask, and thanks for your support and donations. Apart from those with heels, all sorts of shoes from flip flops to football boots and anything in between, including winter boots will be collected over the next few weeks and sent to Salsshoes who then send them to children in need all over the world. If anyone has shoes they would like to donate, Pam Cooper is happy to pop round the village collecting as and when suits, just Pam via Facebook or call on 751279. Alternatively they can be dropped off to the school before Friday 11th December. Any questions just ask, thank you! Tickets will be on sale after the New Year. Our young members in the Community Council are looking at what is on the website and what might need to change. Watch this space for future developments!